The NOVAFRICA Student Group is a group of students from Nova SBE that promotes and supports NOVAFRICA activities and projects in Portugal and in Africa. If you are interested in joining us, please contact us via email. You can also follow us on our Facebook page, Twitter account our YouTube channel. Sara is a PhD candidate at NOVA School of Business and Economics. She holds a BSc. in Economics from ISEG School of Economics and Management and a MSc. in Economics from NOVA School of Business and Economics. Since her graduation in 2013 Sara was engaged in several research projects and worked at the European Commission. Later she joined the Centre for European Policy Studies, which provided her with relevant experience to start her PhD in Development and Health Economics. Currently, her work focuses on health policy in developing countries and during her PhD she has had the opportunity to work in Guinea-Bissau and Lebanon. Joana is currently a PhD student at Nova SBE. She has been a member of NOVAFRICA since 2013, having done field work in Mozambique and Angola. Her main research interests include economics of education and community-driven development in the context of developing countries. 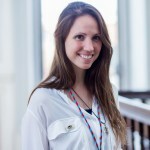 She is now working on an impact evaluation project involving schools in Angola. Stefan is currently a PhD candidate in Economics at Nova SBE. 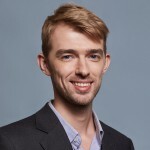 He holds two MSc degrees in Economics from Nova SBE and INSPER (São Paulo, Brazil) and a BSc in Economics from Tilburg University. Since 2014 Stefan has been active within NOVAFRICA through several projects on financial inclusion in Mozambique. Currently he is working on a World Bank funded community driven development project in Angola. His main topics of interest are development economics, political economy and experimental economics. 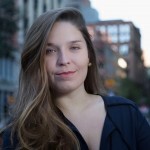 Carolina is currently a first-year student in the PhD of Economics at Nova SBE and holds a bachelor and masters in Economics from the same institution. Her main interests focus on political and gender economics applied to development countries, where she wishes to work within the scope of her PhD project. 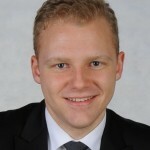 Xaver Schenker obtained a Bachelor’s degree in Business Administration from the University of St. Gallen, Switzerland, before pursuing a Master’s degree in Economics at Nova SBE. He is particularly interested in the ﬁeld of applied Microeconomics and Behavioural Economics in the context of Development Economics. Having recently graduated, his next steps include leading a project in Guinea-Bissau for a couple of months in order to gain valuable experience in a developing country that will further provide him with insights he considers important to enter a Ph.D in Economics focusing on Development. 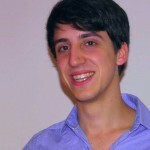 Fabio is one of the Master in Economics students at Nova School of Business and Economics. As part of the double-degree-program he currently studies at Insper in São Paulo. Before he obtained a double Bachelor degree in Finance awarded by the University of Cooperative Education Lörrach, Germany in cooperation with the University of South Wales, UK. Building on his experience in banking, in summer 2018 Fabio worked for a German NGO in Maputo, Mozambique in a project targeted to strengthen financial literacy in the country. Fabio is especially interested in the role of finance in economic development. Tijan is currently enroll into the European Doctorate Degree in Economics Erasmus Mundus (EDEEM) program at Nova School of Business and Economics and University of Paris 1 Pantheon-Sorbonne. He obtained a MA degree in economics from Collegio Carlo Alberto and Bsc degree in Economics from University of The Gambia. Tijan is currently working on understanding willingness to migrate illegally. He has done some fieldwork and conducted a lab-in-the field experiment in The Gambia. His main research interests include development economics, migration economics , labor economics and family economics. 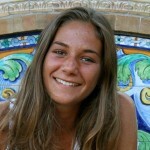 Ornella is a student of the Master in Economics at Nova SBE. She graduated from the University of Padua with a Bachelor in Economics and Management. She aims to combine her strong interest in Development Economics with her concerns about poverty trap and inequality through the involvement in NOVAFRICA Student Group. 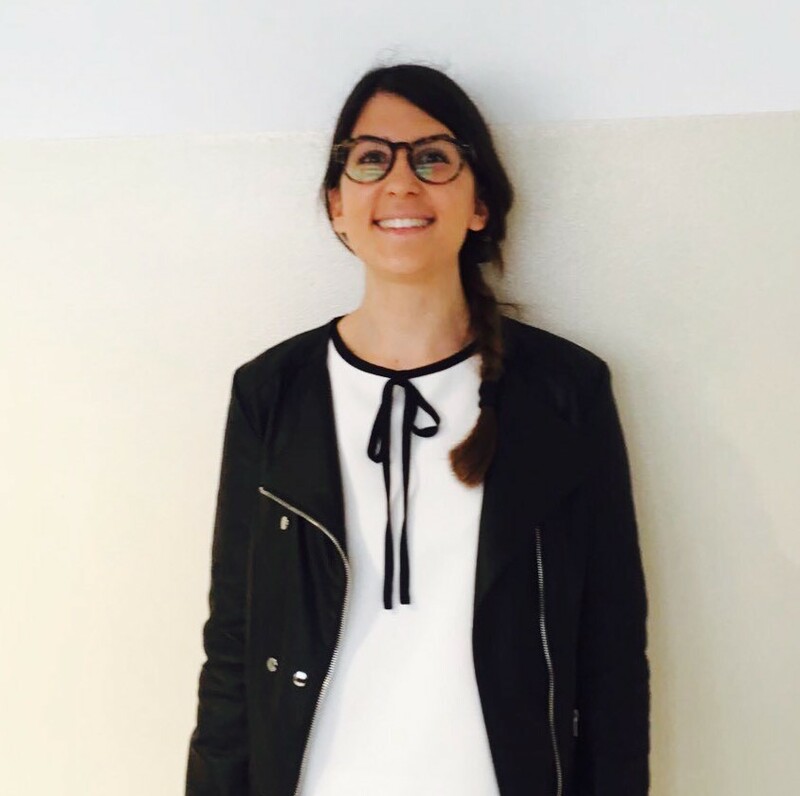 Matilde is currently enrolled as an Economics student in the Research Masters Program at Nova SBE. Her academic and professional path include a bachelor in Economics from the same institution and one year spent in Mozambique coordinating field work for the NOVAFRICA knowledge center. Her main interests focus on empirical and behavioral economics with a direct application to the development world. Frederica is currently taking a Masters in Economics at Nova SBE. She holds a Bachelor in Science of Economics from Nova SBE. In her third year of Bachelor she discovered an interest in Development Economics and began attending NOVAFRICA seminars. Her main interest is identifying the main drivers of underdevelopment from a macroeconomic perspective and trying to understand what impedes income per capita convergence. 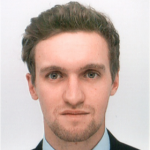 Matteo graduated in Economics at Nova SBE in 2017, after having obtained a Bachelor of Science in Economics and Management from the University of Padua. During the summer of 2016, he was involved in fieldwork for NOVAFRICA’s research project “On the Mechanics of the Natural Resource Curse” in the region of Cabo Delgado, north of Mozambique, which also inspired his master’s thesis. He is now working as a Research Assistant at the Development Impact Evaluation unit (DIME) of the World Bank. Inês is an Economics research master student at Nova SBE. She holds a B.Sc. from Porto University and a master from Nova SBE, both in Economics. Despite the uncertain origin of her interest in Africa Development, she spent the last two years and a half working in research projects in Mozambique. From this experience she consolidated her interest in behavioural economics applied to development topics, particularly financial behaviour at the individual and community level. Rute has joined Nova SBE in September 2007. She obtained a Bachelor of Science in Economics from Nova SBE and spent a semester abroad at the Universiteit van Amsterdam. Rute is a graduate of the Masters in Economics and her thesis is a NOVAFRICA Working Paper. She is currently the field project coordinator of “The role of technology, financial resources and business skills in microenterprise development in Mozambique”, a NOVAFRICA research project. Her main fields of interest are Macroeconomics and Development economics. 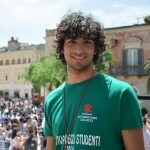 Riccardo is an MSc in Economics student at Nova. 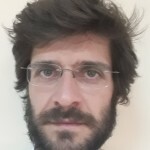 He holds a double degree from University of Padova and Montpellier Business School in Economics and Business Administration. In the past years, he has been an activist for several volunteer associations and an intern for NGOs that implemented developing projects in Brazil and Argentina. He is passionate about Development Economics and Macroeconomics, with a special concern on the Latin America situation. His specific research interests are Microfinance, Education and Price Controls. 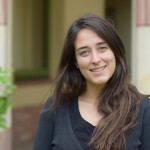 Ana is in enrolled in the PhD in Economics at Nova and a research fellow at Social Science Center Berlin (WZB). She worked as a Research Associate for Innovations for Poverty Action Uganda managing two projects evaluating the relationship between local political accountability and public service delivery and the provision of land titles and intra-household decision making. Ana is currently working on understanding how increasing political voice of women in developing countries affects community outcomes. She is using a lab-in-the-field experiment to study the effects of empowerment on public good provision in the context of informal institutions. Her areas of interest include Political and Behavioral Economics with focus in developing countries. Julia is currently a student in the Master of Economics at NOVA SBE. She obtained a bachelor degree in Environmental Engineering from the Federal University of Rio de Janeiro (UFRJ) in 2014. During her studies, she had the opportunity to spend a year at the École des Ingenieurs de la Ville de Paris, in France. Before starting the Master, Julia worked as a consultant in environmental, innovation and management projects in Brazil. Her main areas of interest are Development Economics and Environmental Economics. Julia graduated from Goethe University Frankfurt in 2012 with a Bachelor in Economics and Business Administration. Currently she is attending the second year of the Master in Economics and the Research Master in Economics at Nova SBE. In 2013 she participated in a research internship attached to the NOVAFRICA center in Maputo, Mozambique. She is especially interested the impacts of migration in developing countries, the formation of political institutions and education. Bruno is a PhD candidate at NOVA SBE. He holds a Bsc in Management from FGV-EAESP and a Msc. In Economics from NOVA SBE and INSPER-SP. After graduating from FGV Bruno worked in investment banks and strategic consultancy firms in Brazil for about 5 years before starting his Msc. Afterwards, he worked in Angola in an Impact Evaluation project and from that, he decided to pursue his PhD focusing in Development Economics.